Mathieu Valbuena has completed a move to Turkish side Fenerbahce and says he is especially happy to be meeting up with Dutch striker Robin van Persie. Valbuena’s move to the Super Lig has been indeed confirmed. He makes the switch from Lyon to Fenerbahce for a transfer fee of around €4m. Valbuena signed a contract that should see him play in the Turkish league for the next two years. In recent seasons the Super Lig has attracted a good number of high-profile players and Fenerbahce is not without its choice of stars. However, Valbuena says that the chance of playing alongside former Manchester United striker Robin van Persie, is one of the things making him most excited about the move. 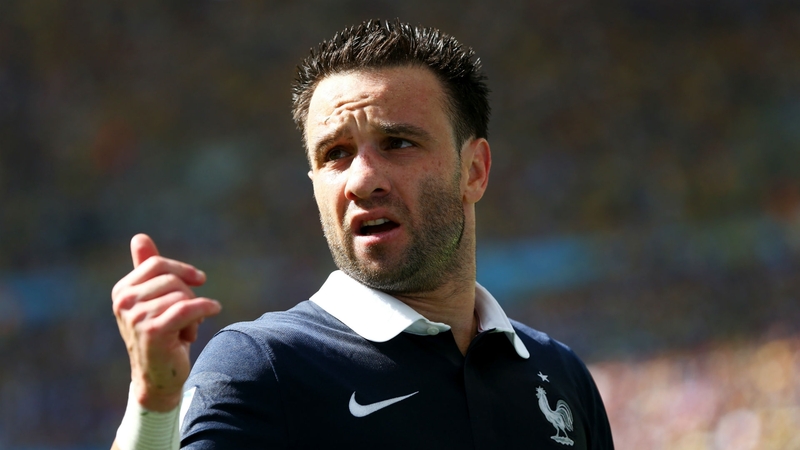 Valbuena also acknowledged the strength of Fenerbahce’s team roster as a whole. 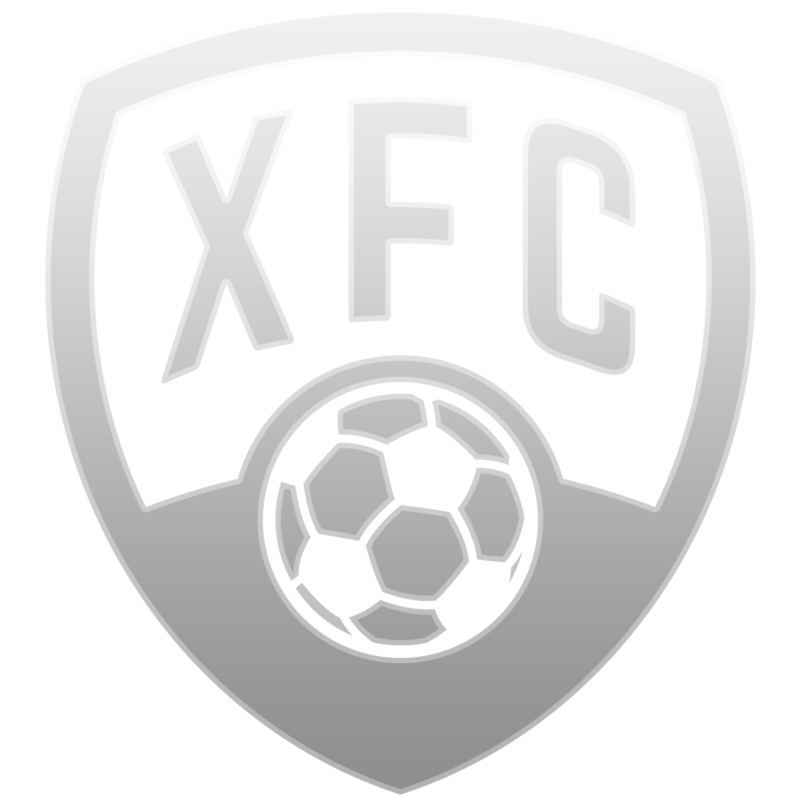 Some of the team’s most well-known players include the likes of Gregory van der Wiel, Emmanuel Emenike or Volkan Sen. The player says that he was pleasantly surprised with how well sporting matters are organised at Fenerbahce. Considering the high level of professionalism, Valbuena says there is no reason why the club would not be able to reach their goals. 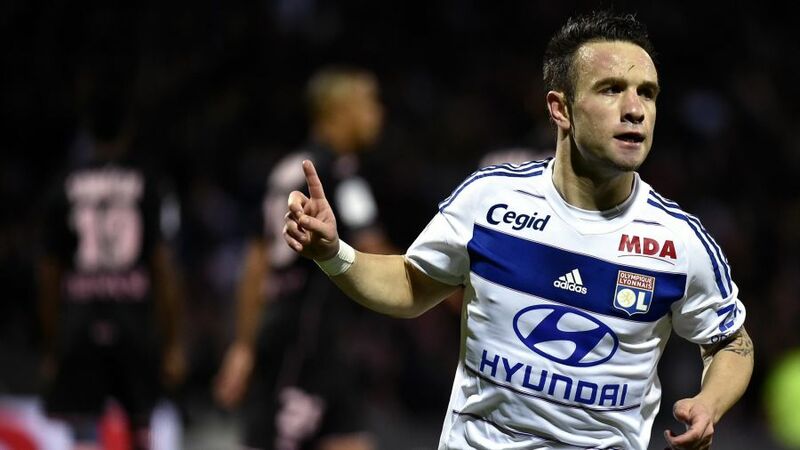 Valbuena will hope to make his comeback at the Turkish side after having lost his starting place in Lyon’s team. The transfer of Memphis Depay to the Ligue 1 club may have had much to do with his increasingly smaller role in the team. 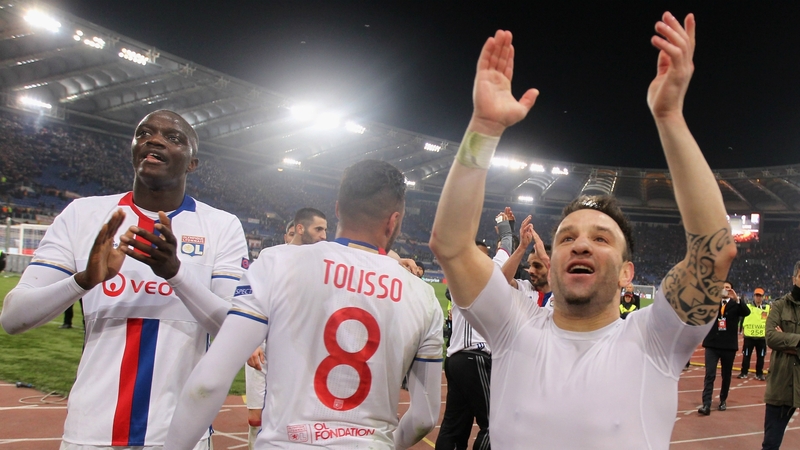 Valbuena made only 15 appearances in Ligue 1 last season. He will now be hoping to turn things around at Fenerbahce.